Client-Based Research and TrainingThe core task of the WCRO is to provide legal research and analysis to international criminal justice mechanisms on cutting-edge issues of international criminal and humanitarian law. Each project involves a complex set of issues requiring comprehensive legal analysis. Gender and International Criminal Law ProjectThe Gender and International Criminal Law Project is a collaborative project between the War Crimes Research Office (WCRO) and the Women and International Law Program (W&LP). Afghanistan Documentation ProjectThe Afghanistan Documentation Project is a fully searchable and publicly accessible database of documents regarding human rights and humanitarian law violations committed in Afghanistan since 1978. ICC Legal Analysis and Education ProjectThe International Criminal Court Legal Analysis and Education Project aims to produce public, impartial, legal analyses of critical issues raised by the Court’s early decisions. Universal Jurisdiction ProjectThe WCRO's Universal Jurisdiction Project details the domestic legislation of 123 states providing universal jurisdiction over war crimes. Since August 2016, Myanmar's security forces have conducted a systematic campaign of brutal violence against the Rohingya Muslim minority, escalating decades-long policies of persecution and discrimination. While all members of the Rohingya population were targeted for violence, gender was integral to how the atrocities were perpetrated. Justice for genocide, war crimes, and crimes against humanity is unlikely in Myanmar's domestic courts. So what are the options for justice? Please join us for an important discussion of opportunities and challenges for accountability in Myanmar with: Stephen Rapp, former United States Ambassador-at-Large for War Crimes Issues; Akila Radhakrishnan, President, Global Justice Center; Param-Preet Singh Associate Director in the International Justice Program, Human Rights Watch; Naomi Kikoler, Deputy Director, Simon-Skjodt Center for the Prevention of Genocide, U.S. 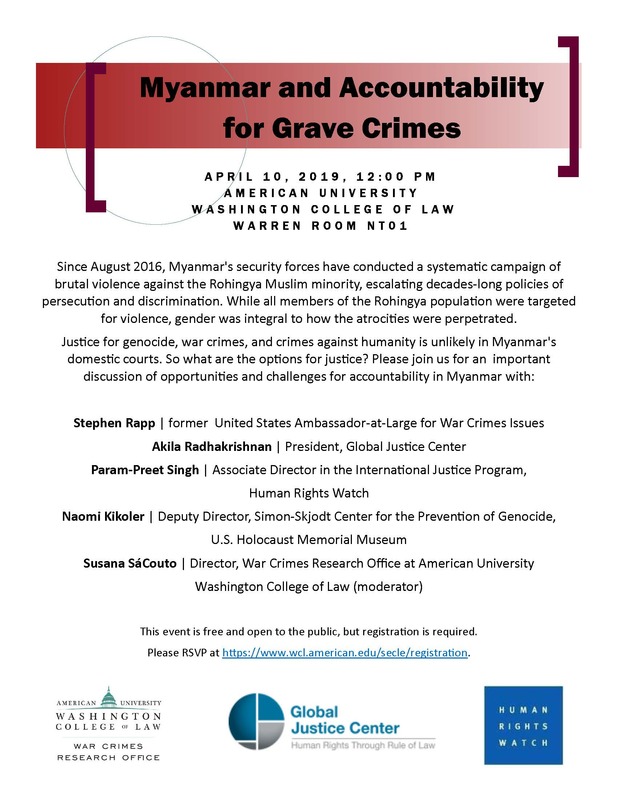 Holocaust Memorial Museum; and Susana SáCouto, Director, War Crimes Research Office at American University Washington College of Law (moderator). This event is free and open to the public, but registration is required. The War Crimes Research Office (WCRO) and Ferencz International Justice Initiative of the U.S. 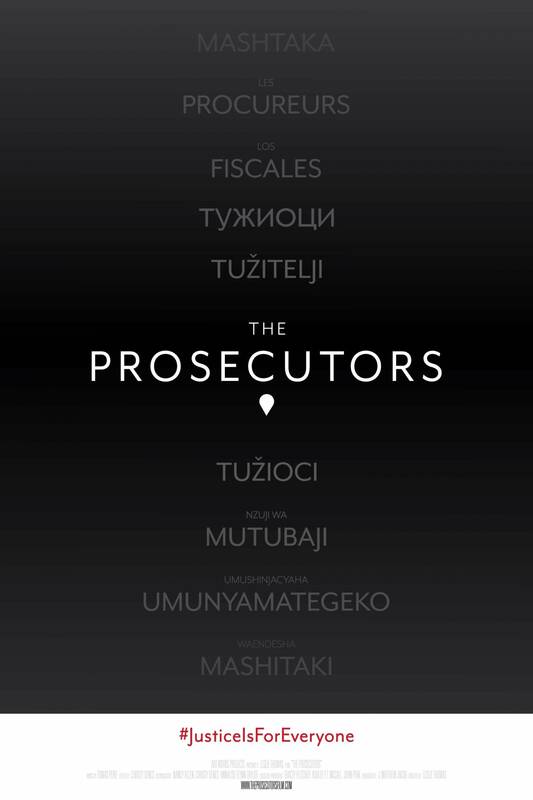 Holocaust Memorial Museum will host a screening of The Prosecutors on March 20, 2019 at 12:00 PM at American University Washington College of Law. The film follows the lives of three prosecutors in Colombia, the Democratic Republic of the Congo, and Bosnia and Herzegovina who have dedicated their lives to prosecuting perpetrators of sexual violence in conflict. 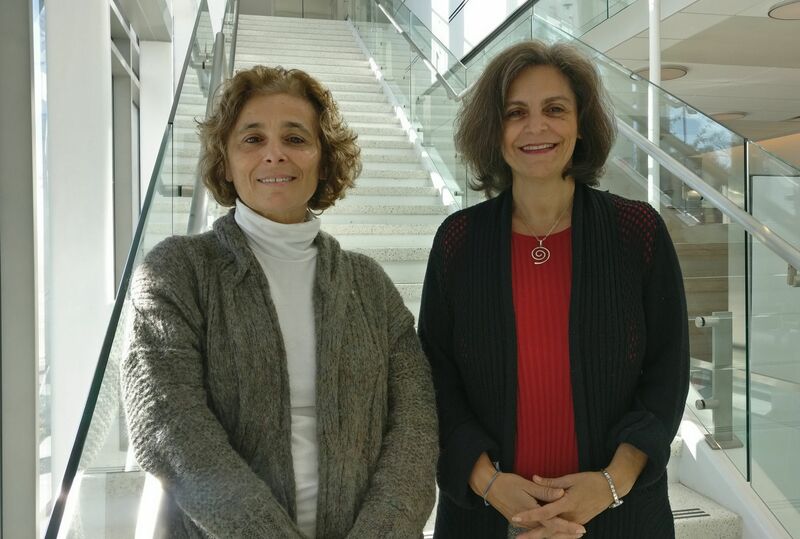 The event will feature introductions by WCRO Director Susana SáCouto and the film’s director, Leslie Thomas, followed by a screening of the film. Kelley Currie, head of the Office of Global Criminal Justice at the U.S. Department of State, will offer reflections following the film. Leslie Thomas, Professor SáCouto, and Ferencz Initiative Director Anna Cave will then take questions from the audience. This event is free and open to the public, but registration is required. Click here to read about the WCRO's achievements this year. 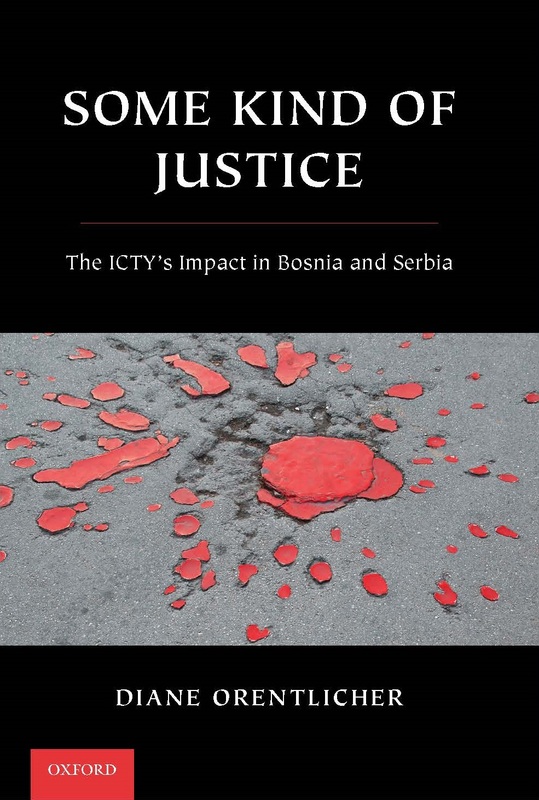 Launch of Prof. Diane Orentlicher's new book, "Some Kind of Justice"
On April 4, 2018, the WCRO and Center for Human Rights and Humanitarian Law hosted the launch of Professor Diane Orentlicher's new book, "Some Kind of Justice: The ICTY's Impact on Bosnia and Serbia," featuring a panel discussion moderated by NPR's Tom Gjelten with Professor Orentlicher, Ivana Cvetkovic Bajrovic of the National Endowment for Democracy, and Dapo Akande of the University of Oxford. Click "read more" for more information on the event! 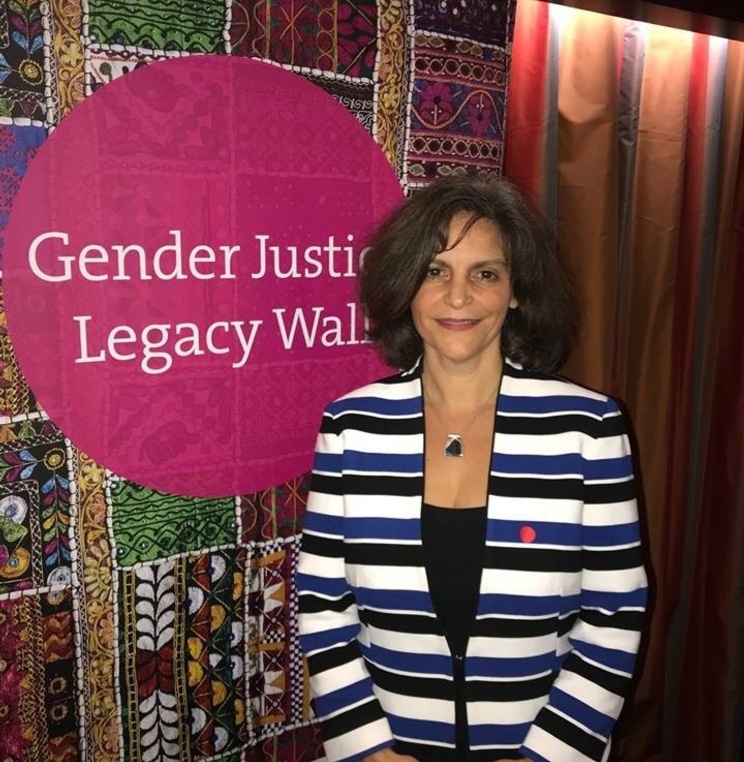 War Crimes Research Office (WCRO) Director Susana SáCouto was honored as part of the Women's Initiatives for Gender Justice's unveiling of the Gender Justice Legacy Wall at an event that coincided with the 16th Annual Assembly of States Parties meeting in New York. The Summer Law Program in The Hague offers participants an opportunity to study some of the most important legal issues today in the heart of the international justice community. The ABA-approved, six-credit summer program includes two three-credit courses: International Criminal Law: In Search of Accountability and International Legal Approaches to Terrorism in the 21st Century. The War Crimes Research Office (WCRO) was established by the American University Washington College of Law in 1995 in response to a request for assistance from then Prosecutor of the International Criminal Tribunals for the former Yugoslavia (ICTY) and Rwanda (ICTR). In the years since, the WCRO has provided research support to various inter-national, hybrid, and national bodies tasked with prosecuting serious international crimes and undertaken an array of other international criminal law projects. Through this work, the WCRO provides J.D. and LL.M. students the opportunity to undertake legal research and writing on cutting-edge issues in this field. View our mandate and activities.